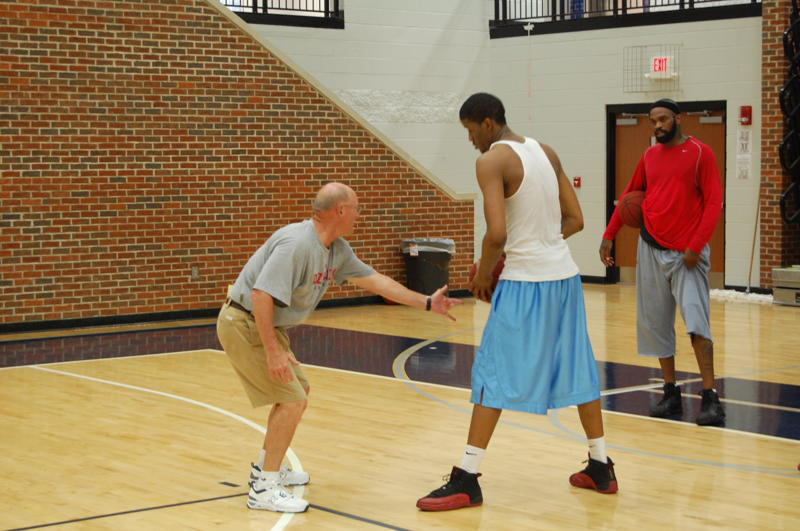 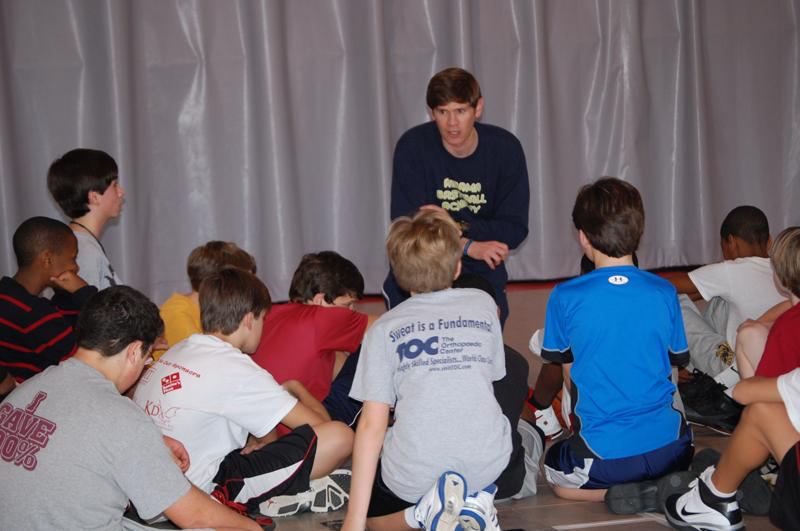 The Alabama Basketball Academy has been helping players of all ages improve their skills since 2008. 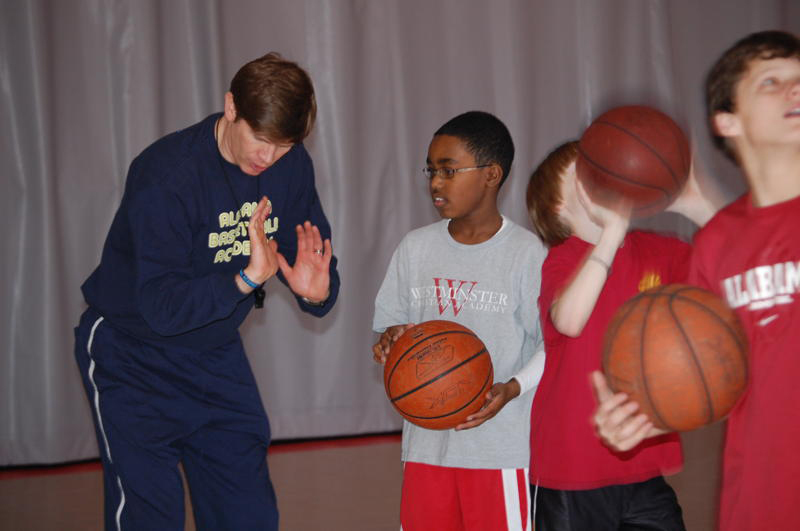 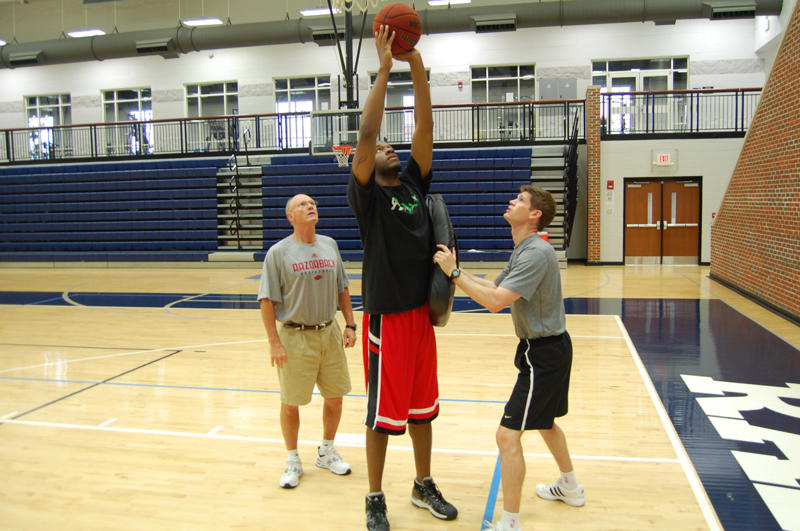 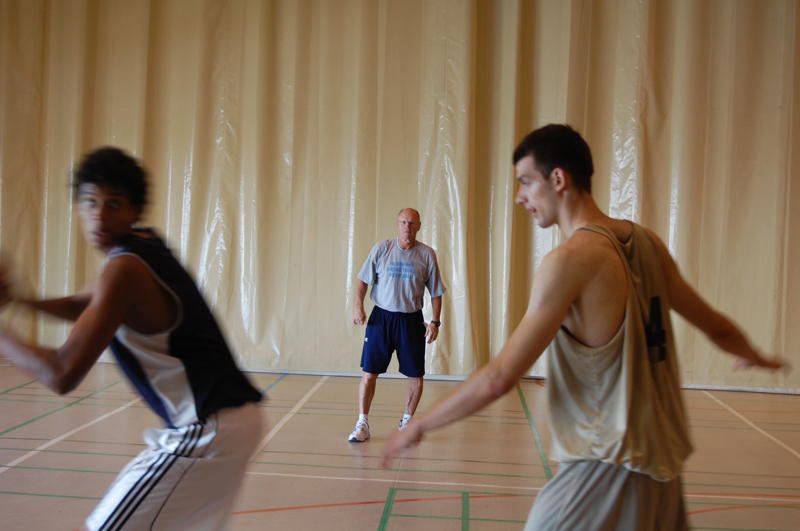 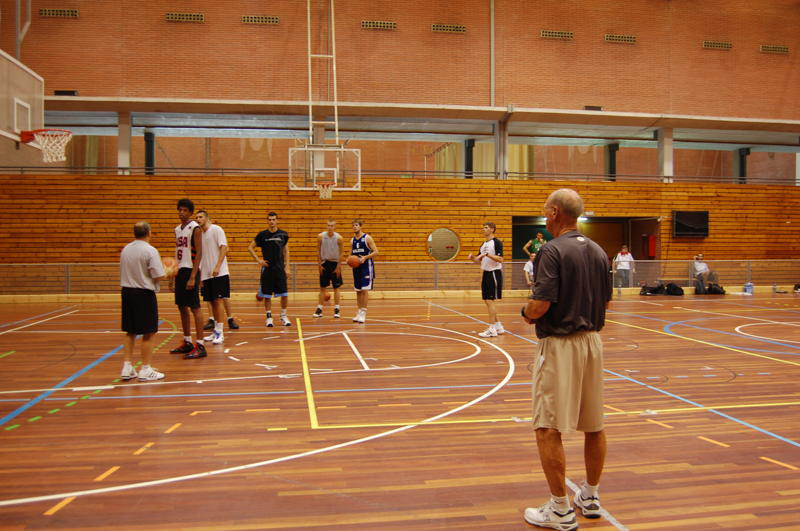 ABA is a player-development company with a world class ability to teach. 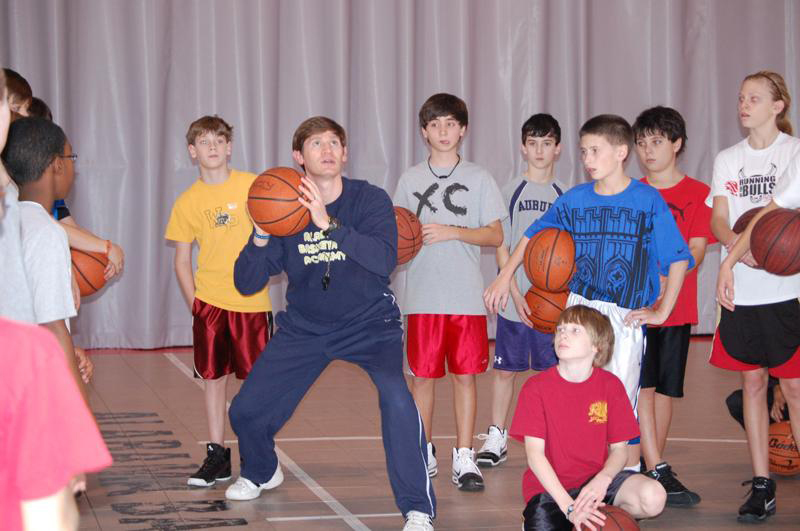 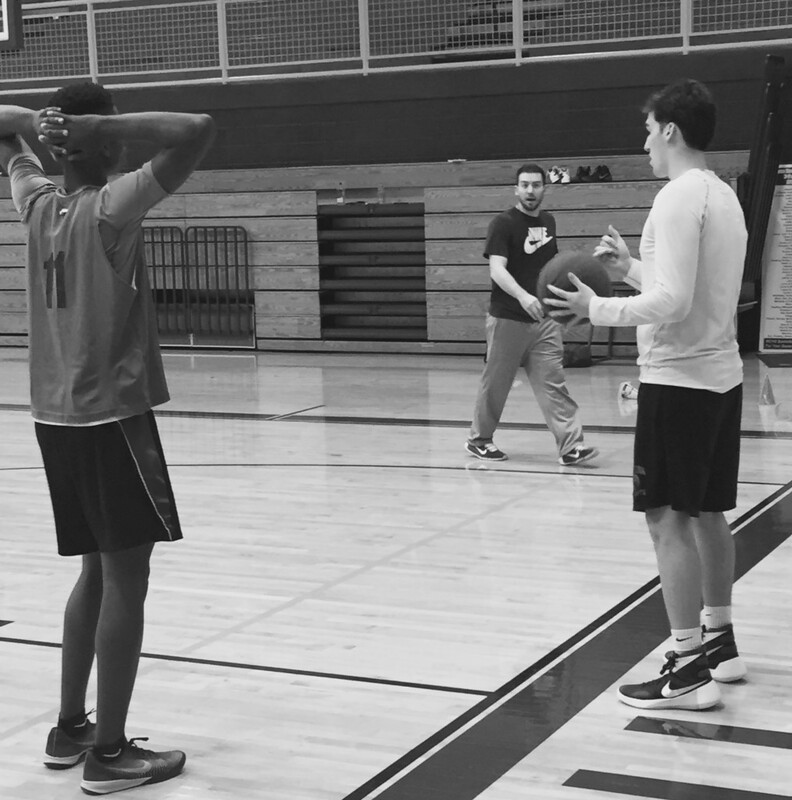 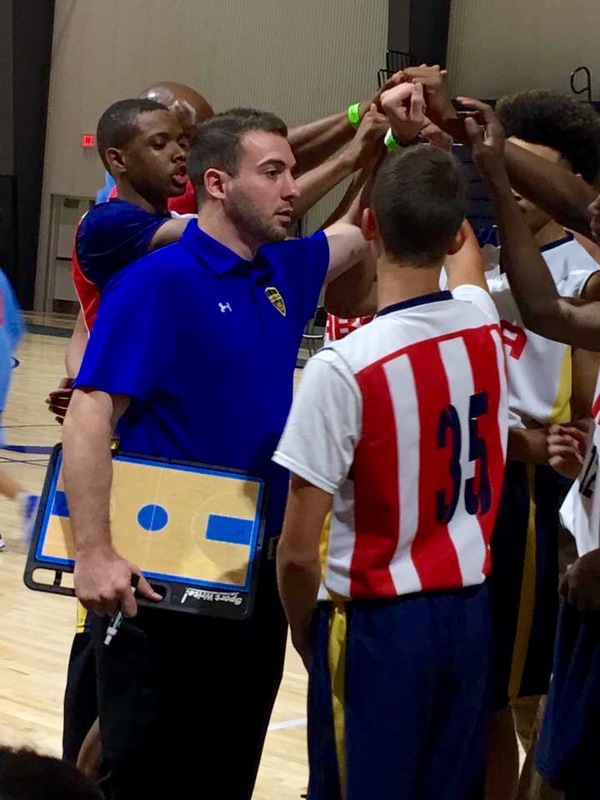 We offer year-round basketball skill development for both male and female players starting as youth players and continuing through professionals as well as Club teams. 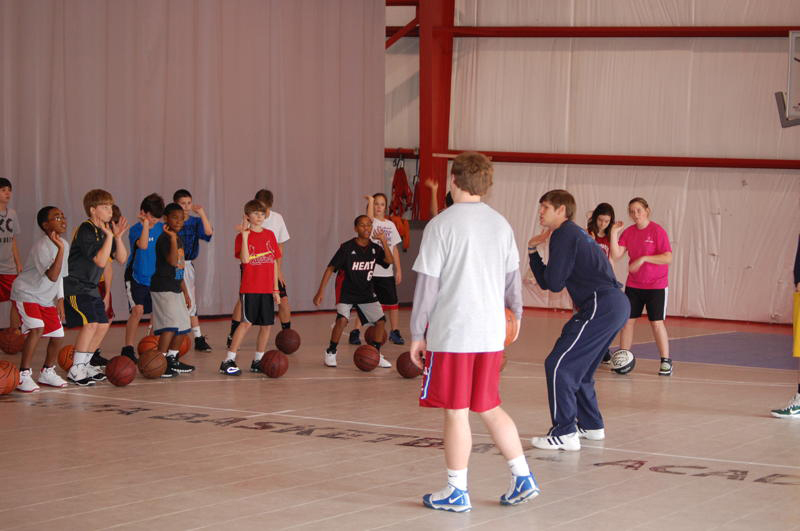 ABA Skill Development Training Sessions CANCELED for tonight!